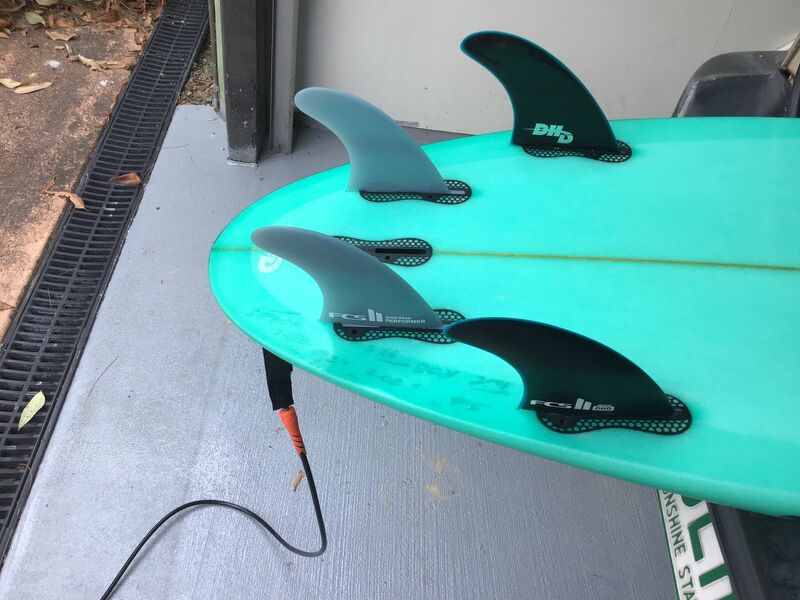 Ordered the fins and they arrived within a couple of days. FCS II Performer Glass Flex Quad Rear Fins. Medium. Great fins. They have added more speed and performance to my board. They have been especially good in small waves. 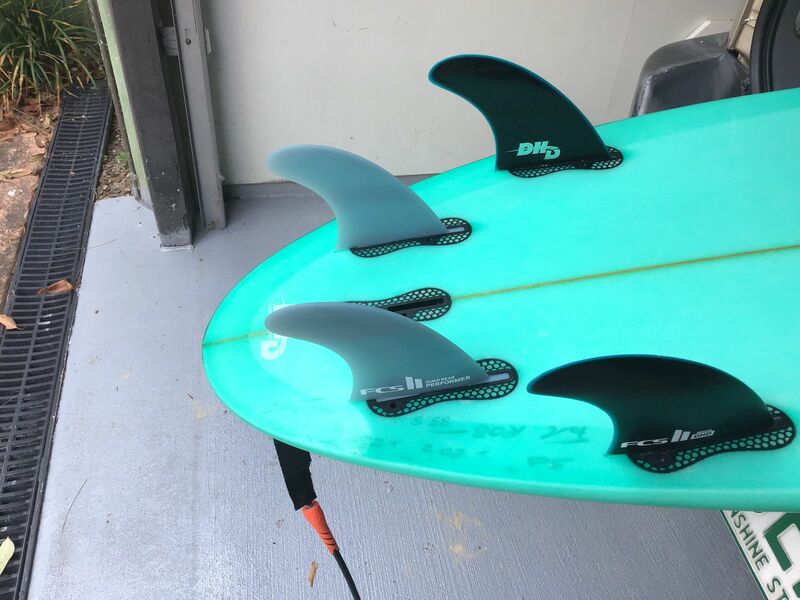 Would highly recommend them to compliment your other FCS II Fins.